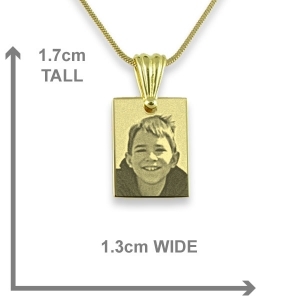 Small discrete minimalist pendants. 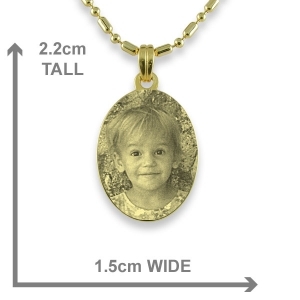 Just big enough to fit the face of a loved one on. 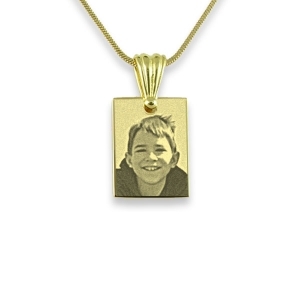 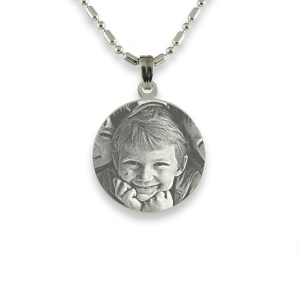 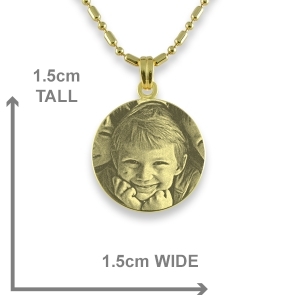 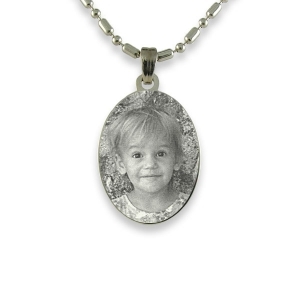 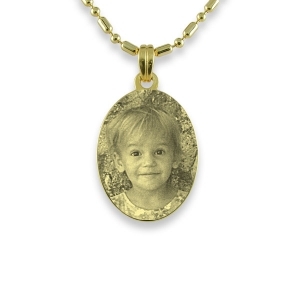 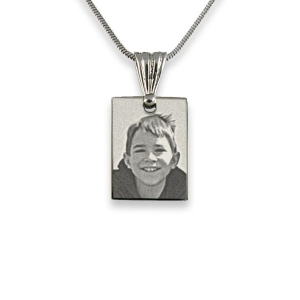 Use the preview tool to see how your photo will work with these pendants. 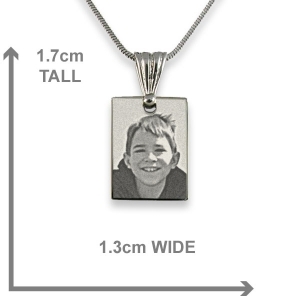 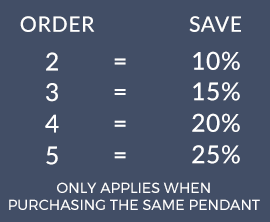 Please note the size of the pendant before deciding whether to order.